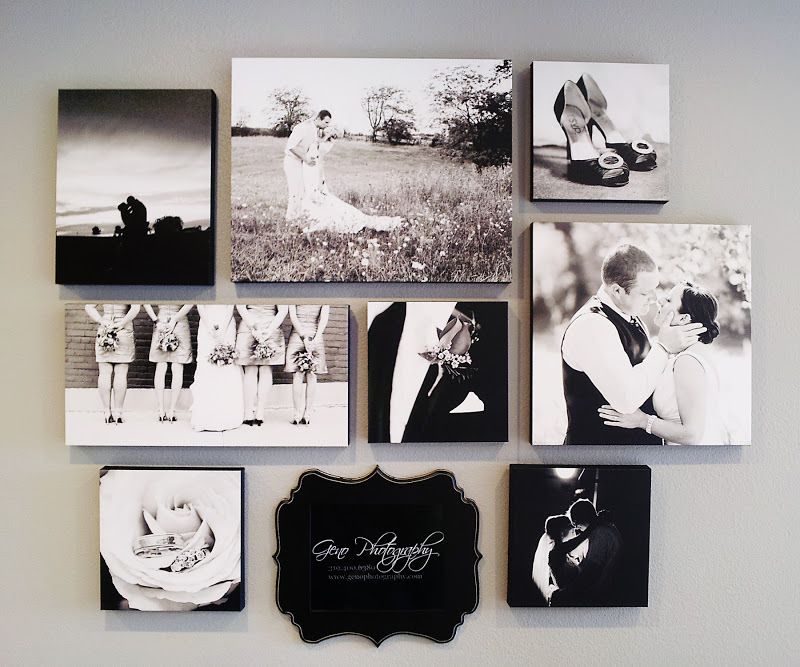 If you get a chance, check out our wall display at Zephyr Weddings in Coralville. Zephyr Weddings specializes in custom designed invitations and so much more for weddings, graduations, newborns, anything you can think of. 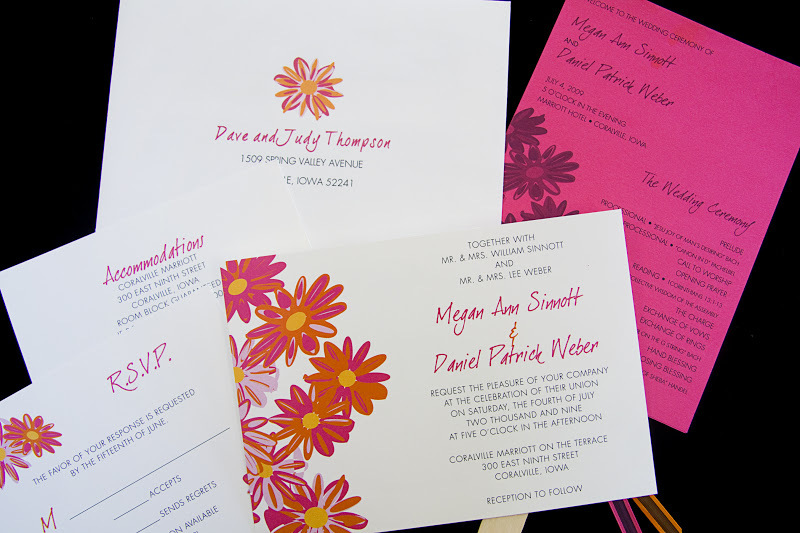 I had the pleasure of photographing many of their beautiful products over the past few years and working with the amazing women that work there. 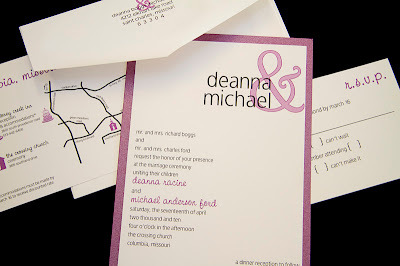 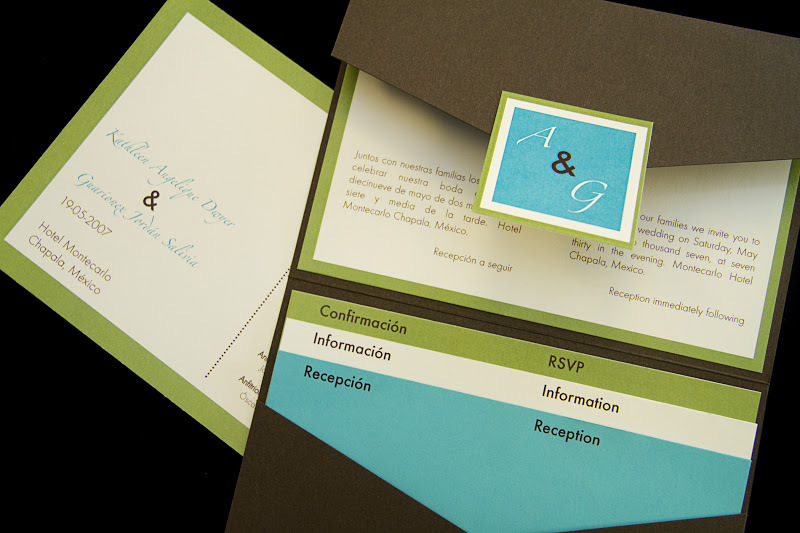 If you are in the market for some invitations, announcements, or any custom designed graphics Zephyr is the place for you.